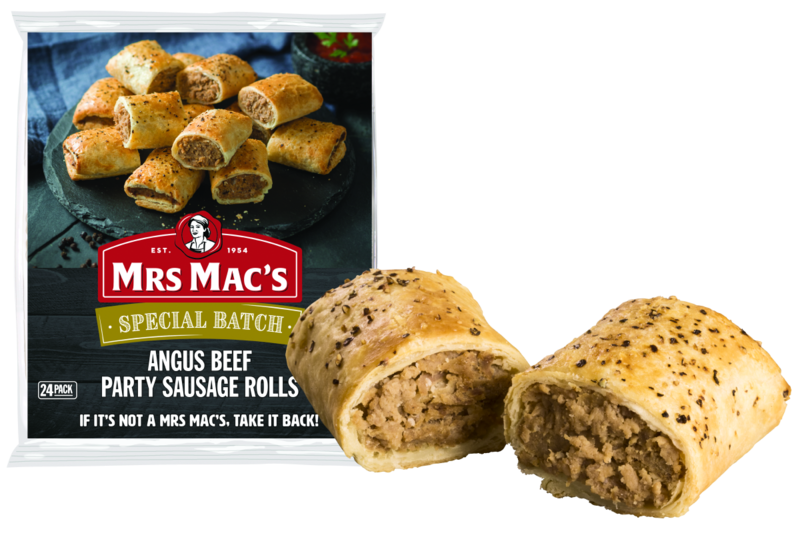 100% Australian Angus beef wrapped in our crispy, golden pastry and topped with cracked black pepper. Made in Australia from at least 78% Australian ingredients. 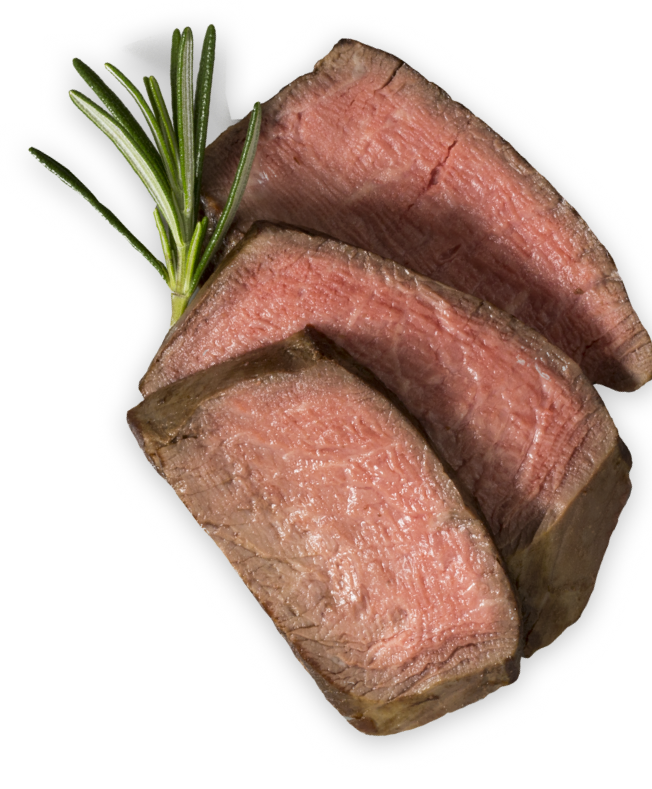 Wheat Flour, Water, Verified Angus Beef (22%), Margarine [Vegetable Oil and/or Animal Fat, Water, Salt, Emulsifiers (471, 472c and/or Soybean Lecithin), Antioxidants (304 and/or 320), Natural Flavour and/or Flavour], Breadcrumbs [Wheat], Seasoning [Wheat, Flavour Enhancers (621, 635), Colour (100)], Onion, Wheat Fibre, Textured Soy Protein, Spice, Hydrolysed Vegetable Protein, Flavours [Wheat, Soy, Milk], Salt, Colour (150c), Glaze [Milk, Natural Colour (160a)]. MUST BE COOKED BEFORE CONSUMPTION. These are guidelines only and cooking time will vary with the make, model and age of the oven. Remove from bag before cooking. For the best results glaze with an egg and milk glaze before cooking. Place on silicone paper to °C (375 °F) or fan forced oven to 180 °C (355 °F). If Defrosted: Cook for approximately 8 mins. If Frozen: Cook for approximately 13 mins.